- Push button air blower cleans dust and debris from work material. 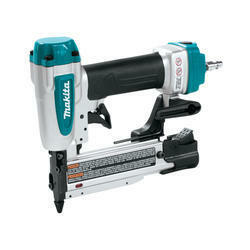 - Double trigger maximizes operator safety by preventing accidental trigger engagement. 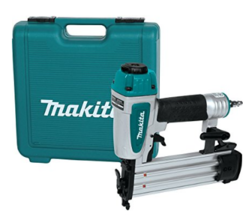 We are successfully engaged in providing a wide gamut Makita Pneumatic Brad Nailer Machine. Fastener Range (inch): 3/4" to 1-3/4",1-1/4" to 2-1/2",5/8" to 2",2" to 3-1/4"
Fastener Range: 3/4" to 1-3/4"